Longwood Audi Repair - EURO Specialists, Inc.
Audi manufacturers a line of High Performance Sports Car providing the driver with an Exciting Driving Experience. The High Performance components require specific expertise to service. Our Professional, Factory Trained and Certified Technicians have the expertise required. 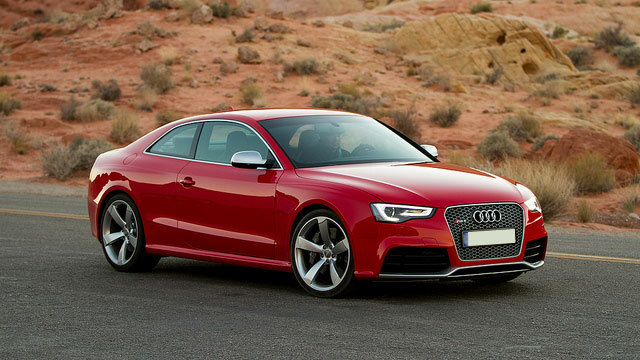 We invite you to come into EURO Specialists to experience the Best Audi Repair in Orlando.